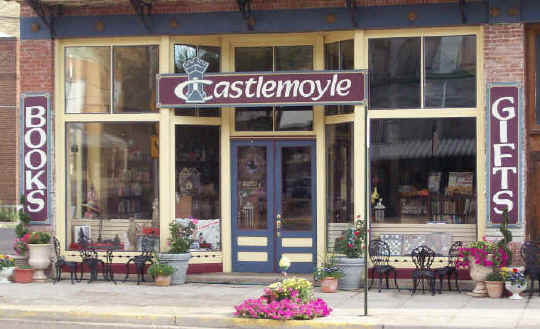 Castlemoyle Books and Gifts in Pomeroy, Washington Castlemoyle Books is more than a home school supplier, we have general books and gifts too! We're more than a home school supplier, we have general books and gifts too! Welcome to Castlemoyle Books and Gifts. 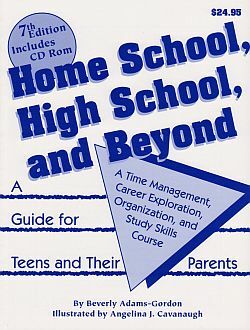 As you browse these pages, you will find a wide range of educational books and resources to meet your home schooling needs. As one of the oldest home education suppliers in the country, we are home educators serving home educators for over 28 years. You can also find books for your own pleasure reading, since we are a full-service bookstore and gift shop. In addition to specializing in home education materials, local and regional Northwest History and Geography section contains the largest selection in the area. Many book stores have a coffee shop connected with them. We have the Buster House Tea Bar. A nice cozy location where you can get a cuppa your favorite blend -- with 65 choices -- and sit back and enjoy your latest purchase while watching the traffic pass by on the Lewis and Clark Highway. You can buy our specialty blends online for quick shipment to your house. Our wide selection of tea ware and accessories -- including bone china from England and bone china from China -- can also be sent to you or by you as a gift. You're supporting a small, family-run business!